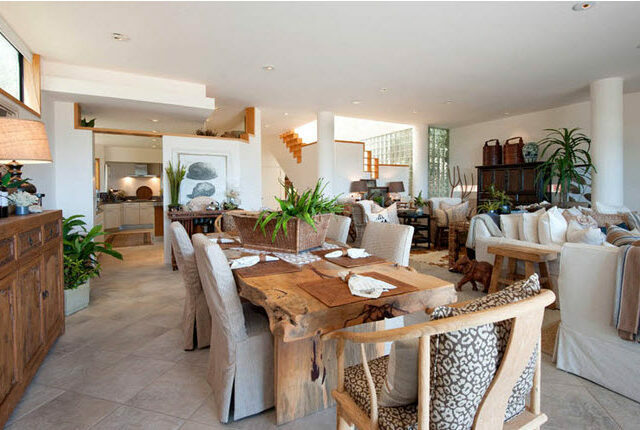 Offering a privileged lifestyle on ultra-exclusive Broad Beach. 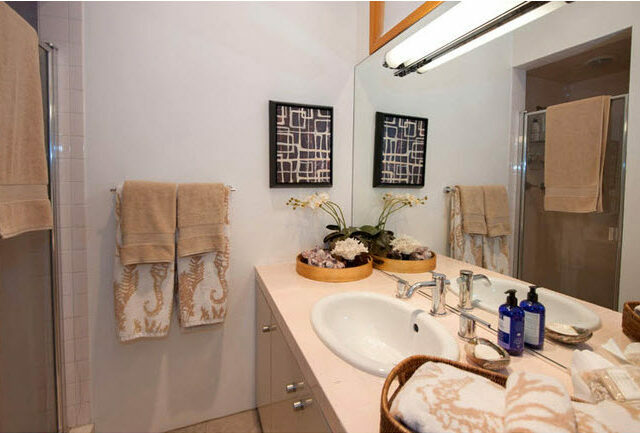 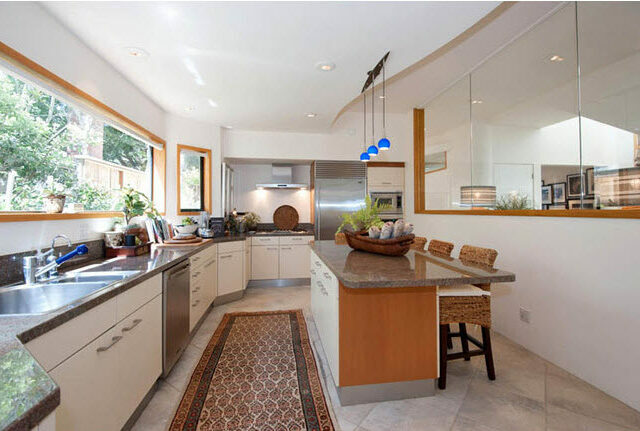 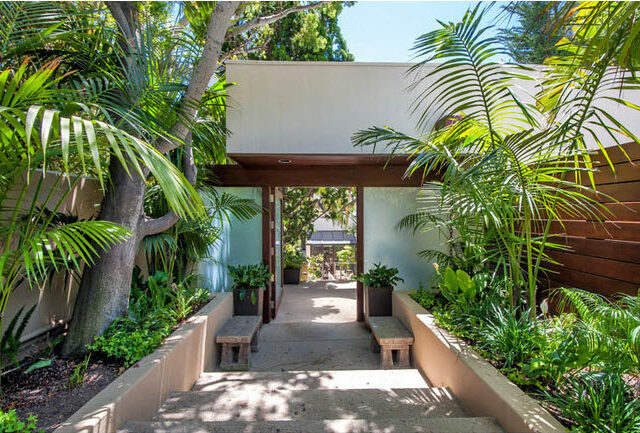 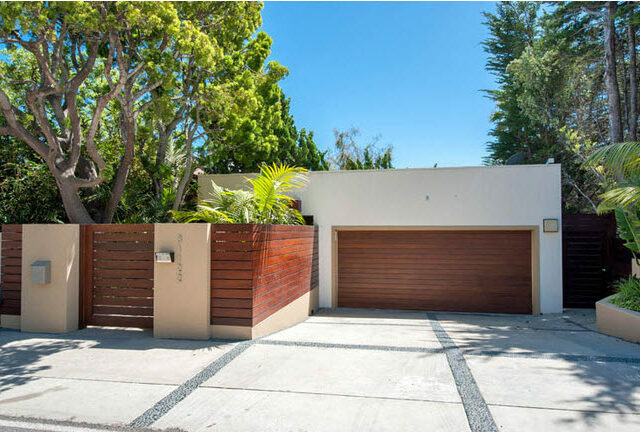 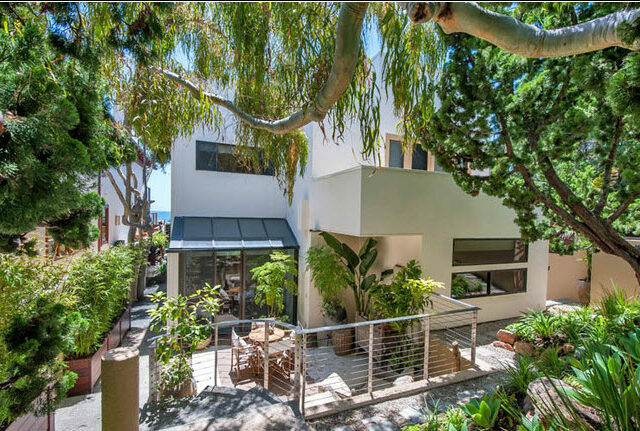 This former celebrity owned estate has been extensively remodeled and designed. 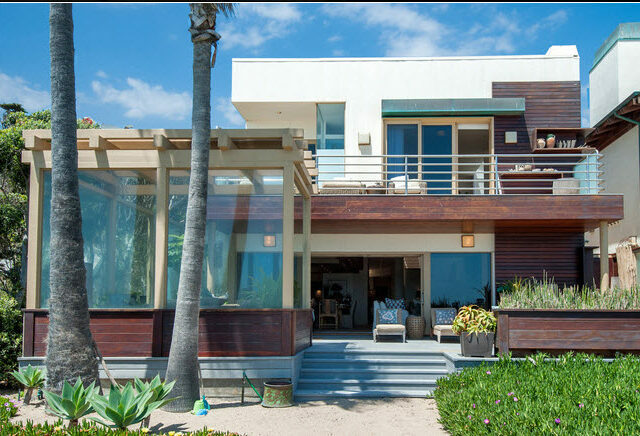 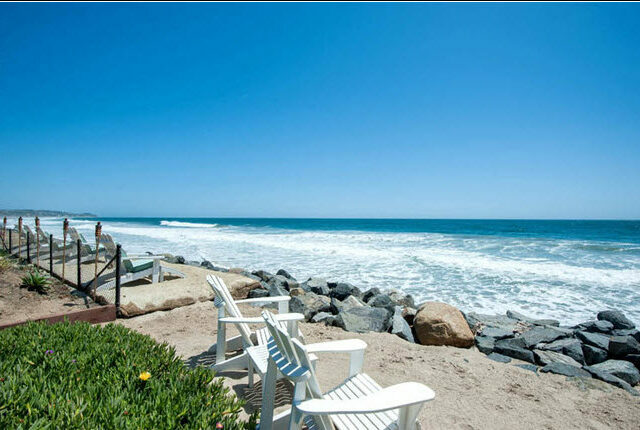 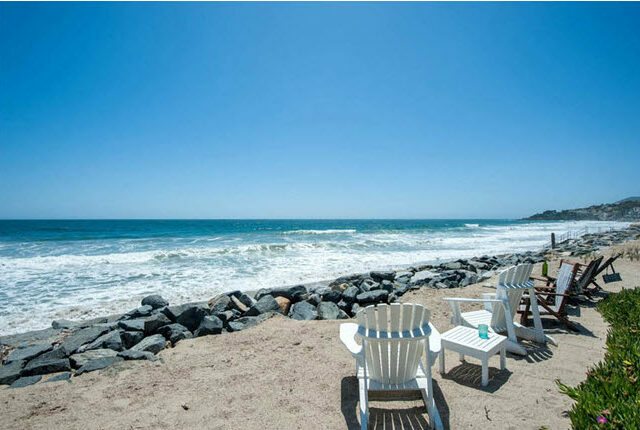 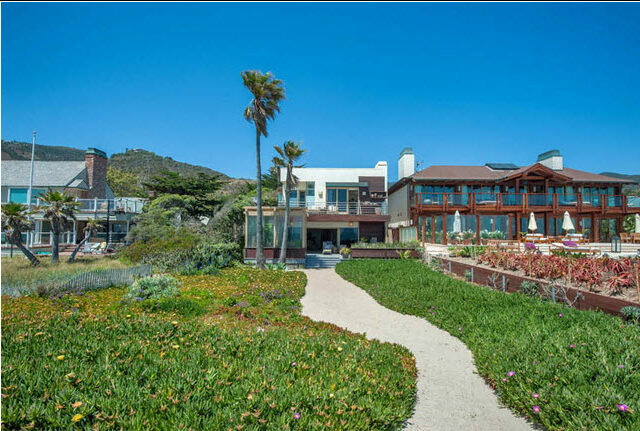 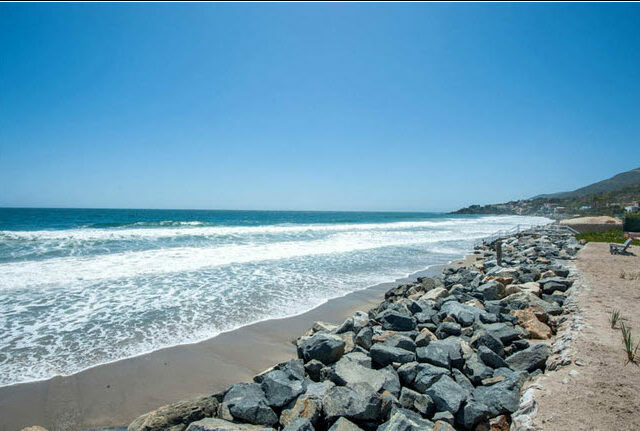 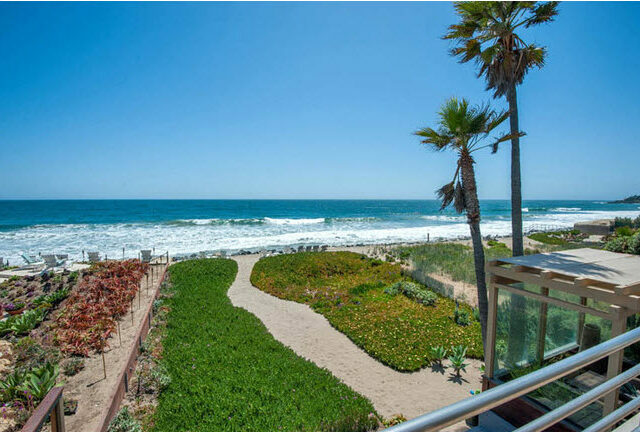 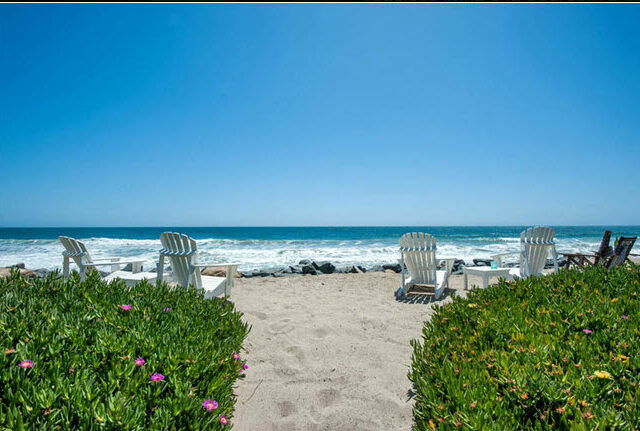 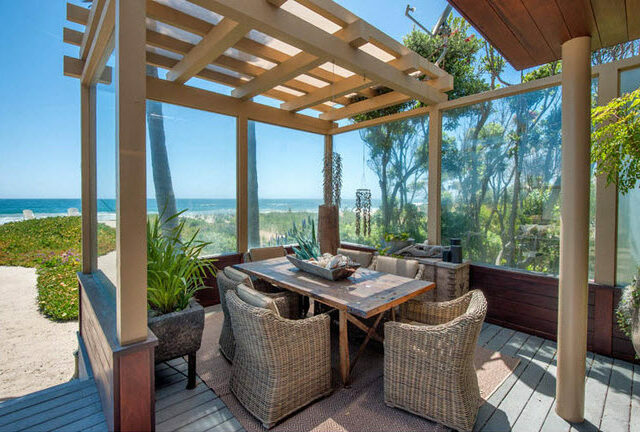 Home is being sold “Turn Key” and offers amazing views of the glistening ocean, white water and dramatic coastline. 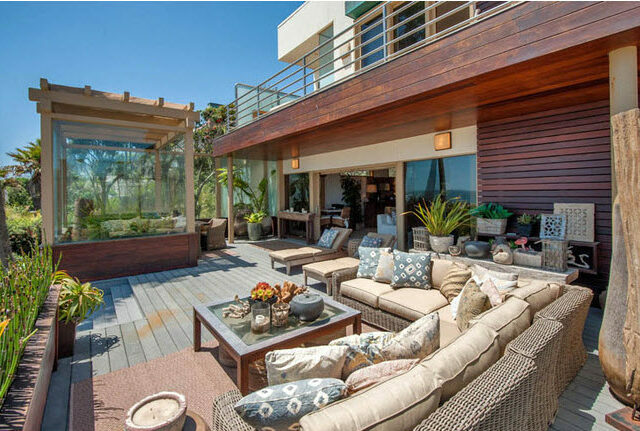 Upgraded with all the modern elements one would expect. 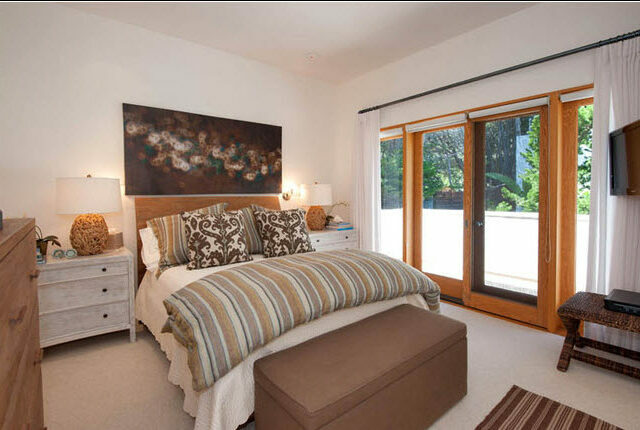 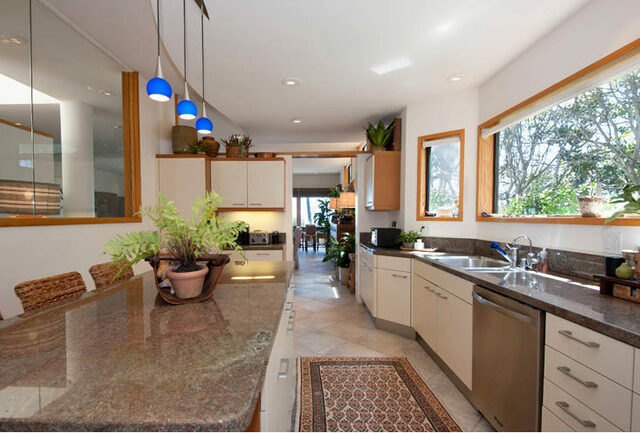 Stone floors, rich wood cabinetry, walls of windows with spacious living and bedroom areas. 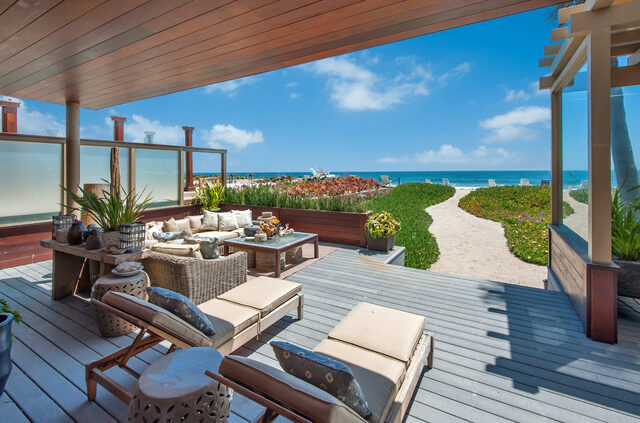 The Master suite features a fireplace, balcony and sweeping ocean views with a spa bath. 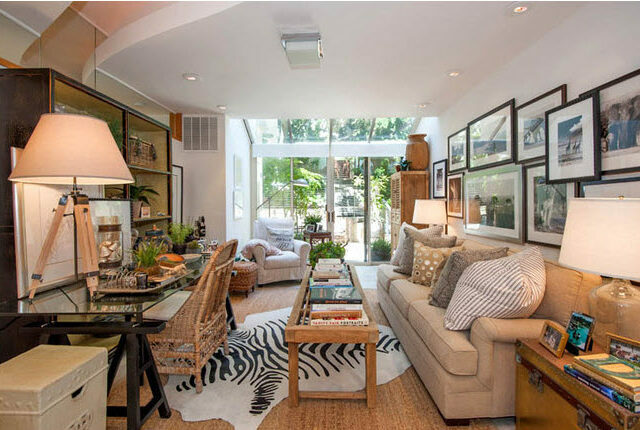 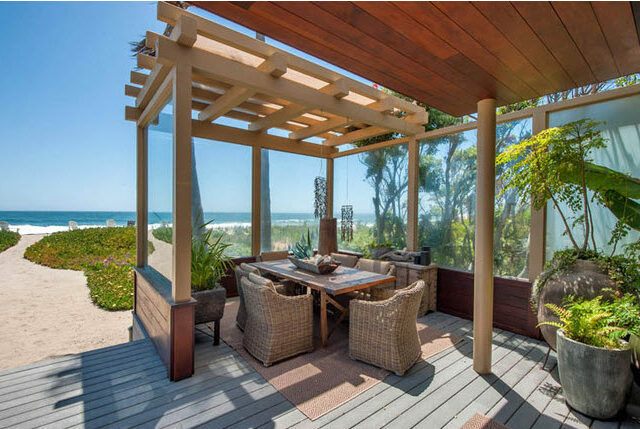 Spacious and elegant living areas are all open to expansive patios. 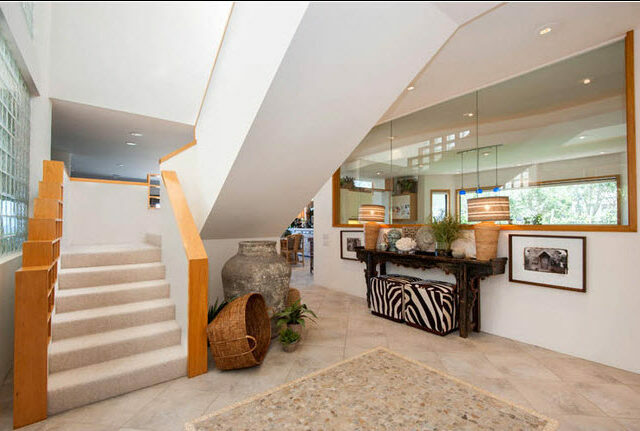 This picture perfect home is waiting for its new owners to begin making their own memories here! 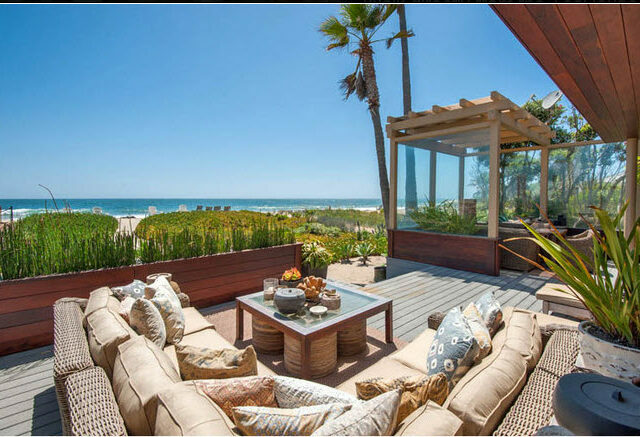 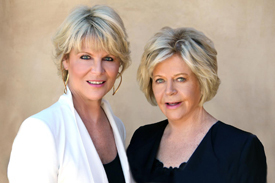 This is truly Southern California living and entertaining at its finest! 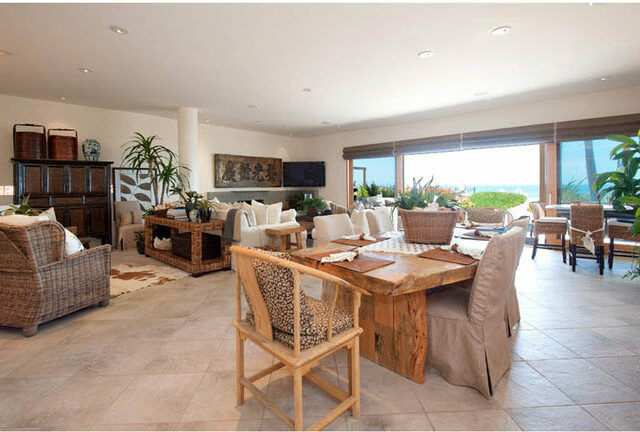 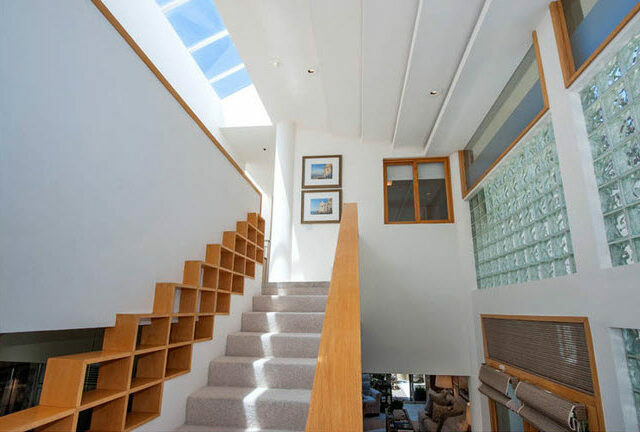 Views from most rooms, bringing the outdoors in for ideal beach side living. 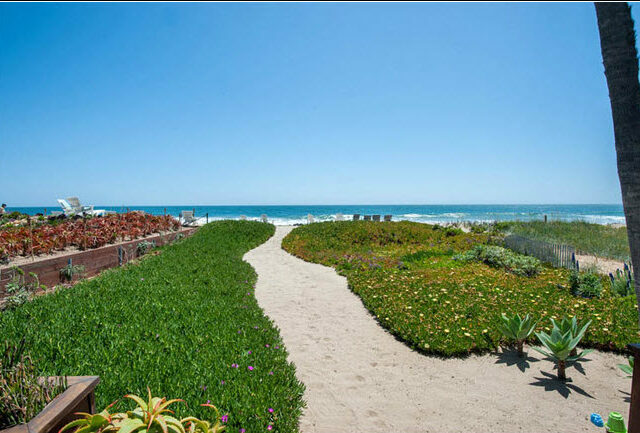 Walk directly from the TeaHouse onto the pristine sand to the ocean’s edge.